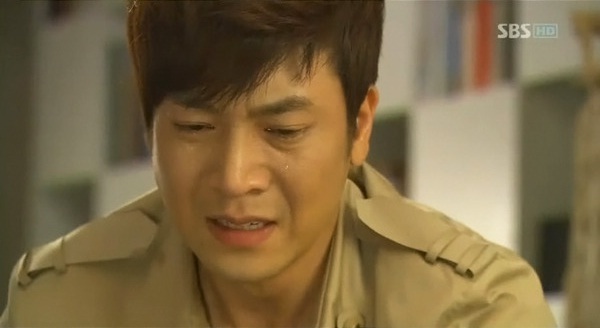 I’m still dealing with my withdrawal from 49 Days, which is almost as hard as it was with Secret Garden. It’s not helping, with my friends who are watching it now, they make me want to re-watch it. Uh..I miss everyone, but mostly, I miss our bubbly Scheduler who used to light up my tiring Wednesdays and Thursdays. 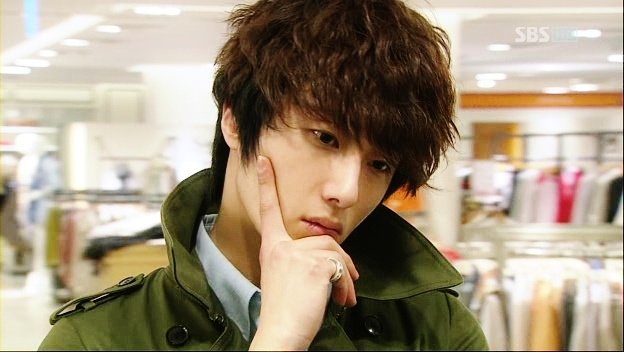 How do I live without you, Scheduler-nim? I think I’ll miss him so much. Big time, like I missed Tae-Yoon back then, from My Fair Lady. Nothing is better than this title. Sincerely, this is the best Kdrama that I’ve ever watched. Well, maybe there’s people who won’t be on my side, but each of us have our own opinion, right? For me, I really enjoy watching 49 Days. I cried, laughed, shouted, and get angry along with the characters. Surely, I won’t forget them : the soft-hearted Han Gang, the sweet Ji-Hyun, the playful Scheduler Yi-Soo, the strong Yi-Kyung, the mean Min-Ho, and the pretty In-Jung. Also, the great writer, So Hyun-Kyung-nim and PD-nim (sorry, I forgot his name) for producing this great piece of work for all the viewers to enjoy (or maybe not all). What I learnt from the drama: life offers so many surprises to us. At times, we may feel bad about what is happening to us, but God knows the best. Everything happens for a reason that we might not know about it, but that is all given to us by Him that knows us the best, because He is our creator. Another two new episodes, and my reaction is still the same..they are so good until they sent me shouting and laughing and screaming at my computer screen like a maniac (luckily I’m alone here LOL). It’s coming to an end next week, and it’s sort of unbelievable how 18 episodes have ended and we’re left with another two. Sobs. I’m totally going to miss this drama and definitely going to watch it again. Oww..thinking about this makes me sad. Don’t make me cry like Han Gang. But then, on the other side, who could resist the cute Lee Yo-Won?